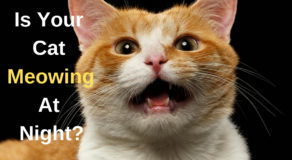 Home > Fun & Facts > What Does Cat Tail Language Indicate? Who says that cats don’t emote? Contrary to what a majority of people believe, cats do share all their expressions. They do make faces and pop out their eyes but these are not the only means by which a cat emotes. Not only do they have expressive eyes but they also use their tail to a good effect in this connection. 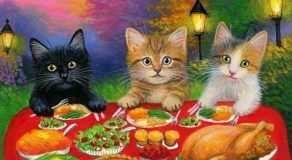 A cat’s tail speaks and conveys the messages that even its characteristic meowing sounds would fail to do. 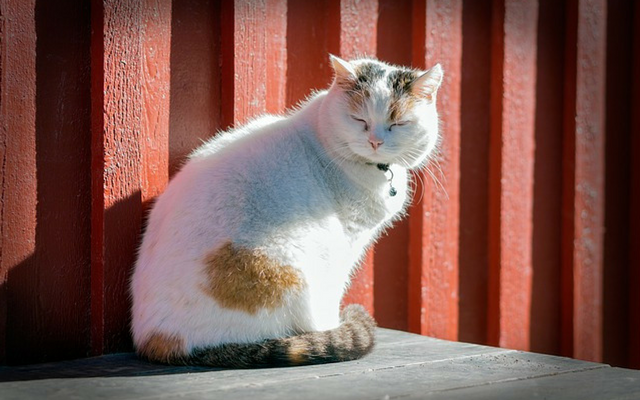 Here’s how you can decode the tail language of a cat. 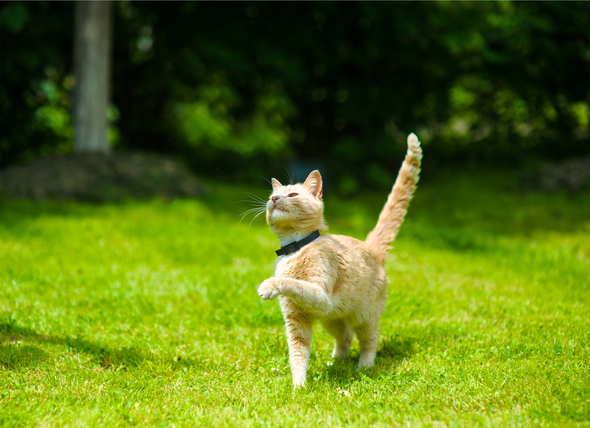 Whether your cat holds its tail high or simply lashes out its tail in excitement, it tries to tell you something. Sometimes you may also find that the tail of your furball is slightly curled up. This is reflective of its friendly mood. 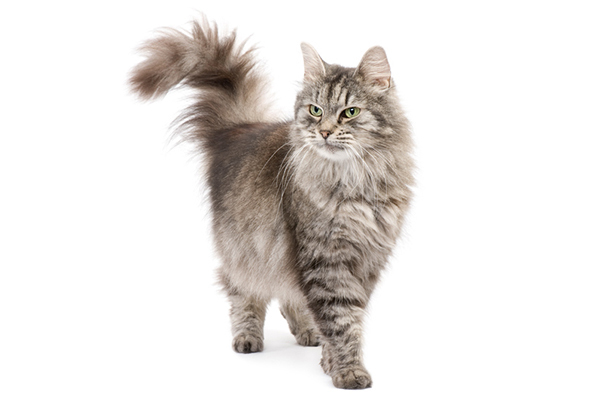 You should be a little worried if your cat positions its tail in the downward direction or holds it beneath the body. These are the signs that it is either agitated or a little nervous. 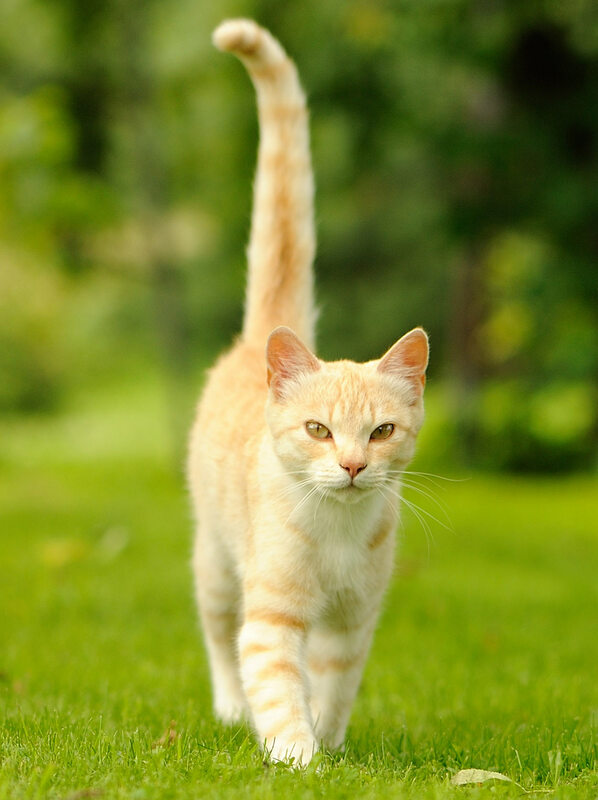 The cat’s tail wagging back and forth is symbolic of a cat’s aggressive mood. 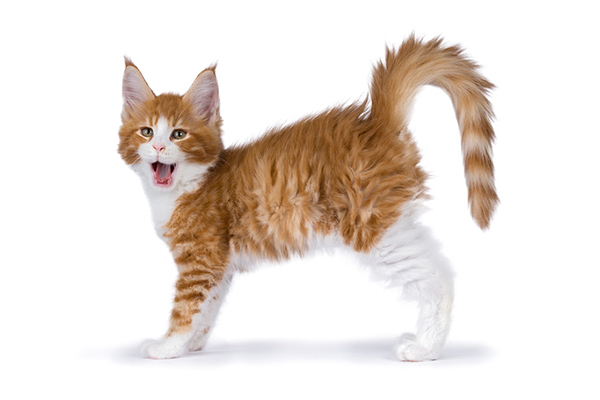 The cat’s tail flicking in a puffed-up position also indicates aggressive feeling in cats. 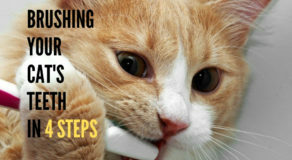 Sound knowledge of these character traits of your cat’s tail will help you understand your pet feline in a better way. As a result, you will be able to respond to it in an appropriate manner.